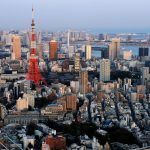 Tokyo city officials are to commission an impact study into hosting an integrated resort, the first concrete interest the Japanese capital has shown in participating in the country’s impending casino market. With the Japanese public largely opposed to casinos, according to opinion polls, and Tokyo almost entirely focused on preparing for the Olympic Games in 2020, it had been speculated that Japan’s largest city might sit out of the race to win one of three available licenses. In a report published last year, investor services firm Morningstar cited the local government’s “unclear stance” on casinos as a reason to discount it from the future market, adding that, unlike Osaka, Tokyo is not desperate for the kind of economic boost an integrated resort would bring. But GGRAsia reports this week that the city government announced Monday it would commission an IR impact study and has opened a tender process for the work. Morgan Stanley has estimated that the Japanese casino market will be worth $15 billion per year by 2025, which would see it eclipse Las Vegas as the second-biggest gaming market in the world, after Macau. 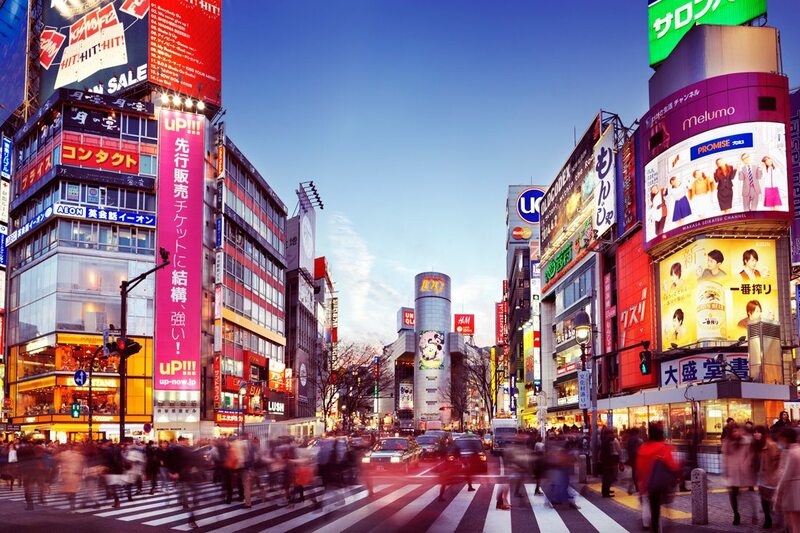 Should Tokyo come on board, it would enjoy the lion’s market share, generating some 40 percent of gaming revenues nationwide and 50 percent of all tourist spend, said the analyst, although it noted there was no guarantee that Tokyo would even apply for a license. 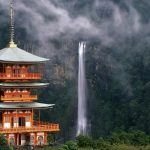 Based on foreign visitation numbers in each city, we estimate roughly 50 percent of $3.9 billion foreign GGR goes to Tokyo, 30 percent to Osaka and 10 percent to the third city,” it said. “Based on the income level/GDP, infrastructure development and tourism attraction, we would expect Tokyo to take around 40 percent of the total US$15 billion GGR at US$6 billion market size and Osaka’s market size to be slightly smaller at US$4 billion,” it added. 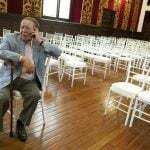 International casino operators are lining up to gain a foothold in the market and are ready to invest billions. Tokyo, Osaka, and Yokohama, as Japan’s most densely populated areas, are the most obvious choices as IR destinations. Operators are required to partner with Japanese companies and prefecture governments to collectively make their federal bids. Officials in Osaka, Japan’s third-largest city, are the most enthusiastic of the three about hosting a casino, but in it’s second-largest, Yokohama, they’re not so sure. 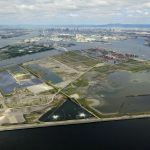 A recent poll commissioned by the Yokohama city government as part of a wider economic study found that an extraordinary 94 percent of Yokohama citizens says they have “negative” viewpoints on the idea of hosting an integrated resort.